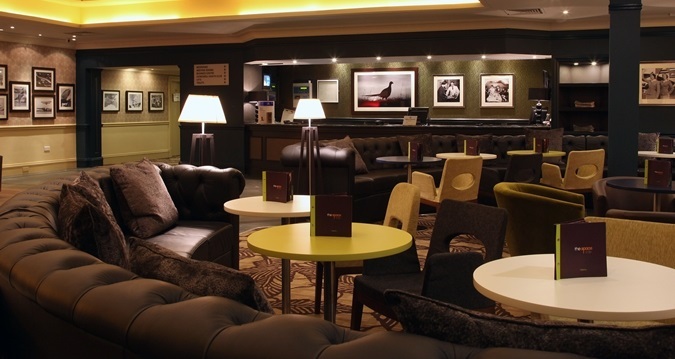 The Space at DoubleTree by Hilton Hotel Edinburgh Airport is a modern lounge, bar and dining area that provides an inviting and relaxing atmosphere. 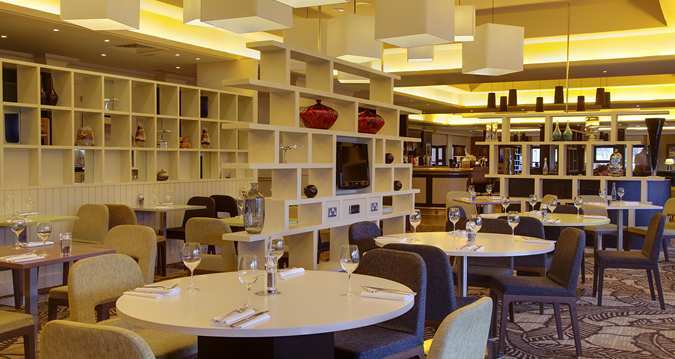 The contemporary Space decor offers a choice of relaxed coffee-table areas, stylish private booths and a dining area. 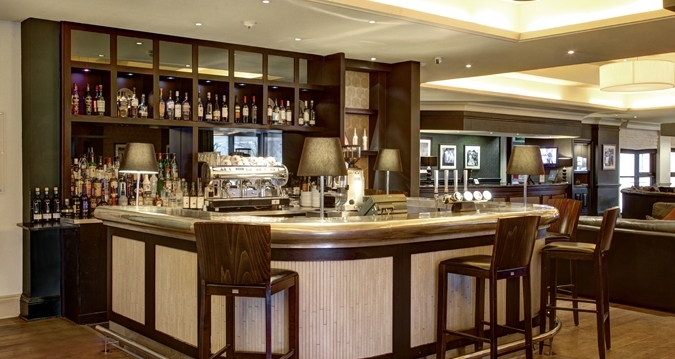 Savour a diverse menu of classic dishes, prepared with locally sourced ingredients. From business brunches to pre-dinner drinks and everything in between, the options are here especially for you. Ample power sources are available for you to plug in wherever you sit. With 24-hour complimentary wireless internet access for all Space users, you can easily keep connected with the people who matter. Youâ€™ll love our menus too; they are seasonal and reflect the best available local produce. 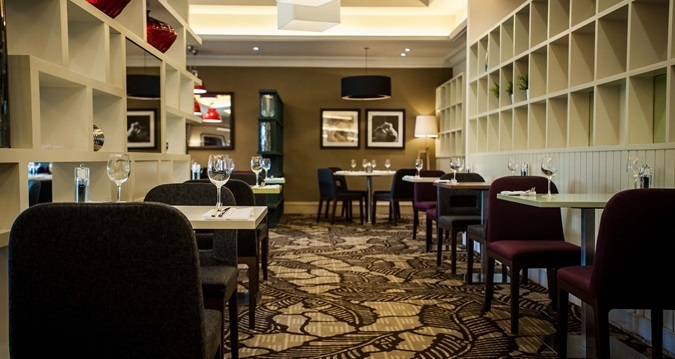 The menu demonstrates our passion for local produce cooked to a high standard. We also Proudly Serve Starbucks Coffee, classy Twinningâ€™s Teas and a wide range of Wine, Malts, Spirits & non-alcoholic beverages. Saturday & Sunday: 05:00 - 22:00.